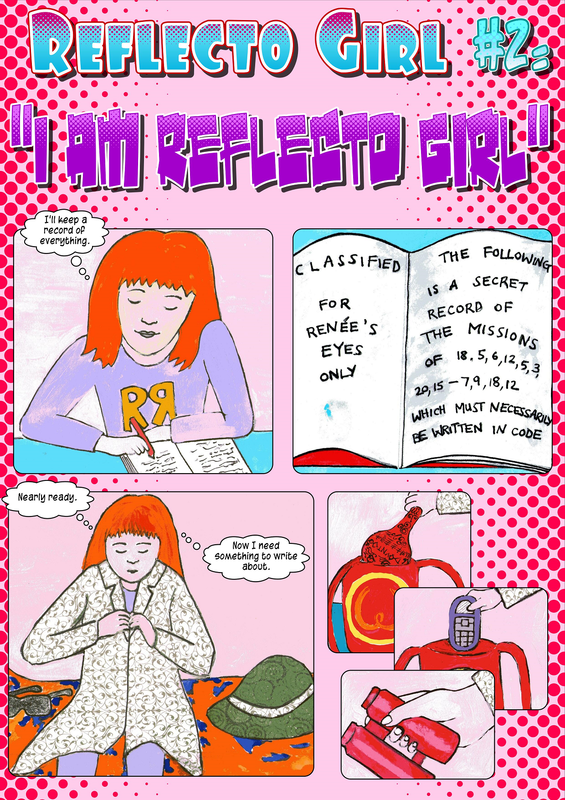 Reflecto girl is a fantastic idea! Also great illustrations and blog. Reflecto Girl is ace 😀 Enjoyed reading both episodes. Reflecto Girl is my hero! 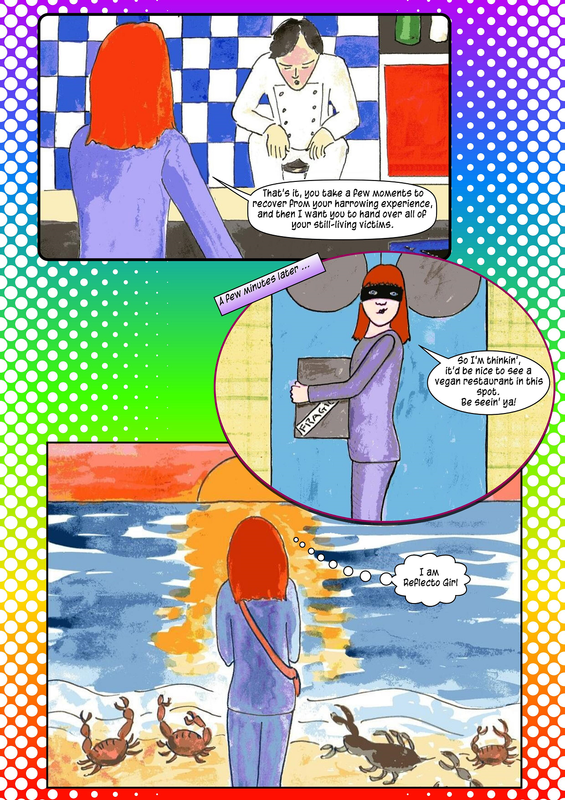 I’ve always felt so bad for lobsters as a little girl and wanted to do something about it. Too bad I didn’t have one of those nifty mirrors, lol. 🙂 You’re so creative, I love it. I love the Reflecto Girl! It’s a great story. This is the cutest blog. I love it.